Comment: 1st floor condo with loud upstairs neighbors. I would like to add insulation to the ceiling to decrease the noise from footsteps. 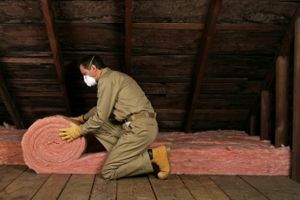 Comment: I would like to get an estimate for spray foam in the attic. Comment: 700 square foot attic that has original insulation(36 years old). Wish to upgrade/make more energy efficient. Germantown Insulation Contractors are rated 4.56 out of 5 based on 381 reviews of 10 pros. Not Looking for Insulation Contractors in Germantown, MD?